Help heal the world by browsing our hemp shop for fashionable hemp clothing and accessories. Hemp fabric is available in a range of weights and textures. Hemp clothing is comfortable and also extremely durable, lasting for years while retaining its original good looks. You can also buy beautiful hemp fabric from the wide variety of blends and weights in stock in our hemp shop. Hemp clothing keeps you pleasantly cool in high temperatures and warm and cosy when the temperature drops. Naturally anti-microbial and mould-resistant it is the perfect choice for clothing and hemp home-ware textiles like our attractive eco-friendly duvet covers. 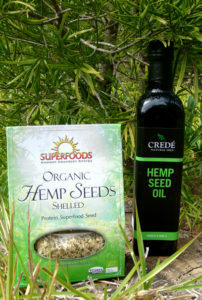 Hemp seeds are an incredibly healthy source of protein and nutritious oils. Packed with all 8 of the Omega/essential fatty acids the body needs – you can keep your diet healthy from this one handy source! 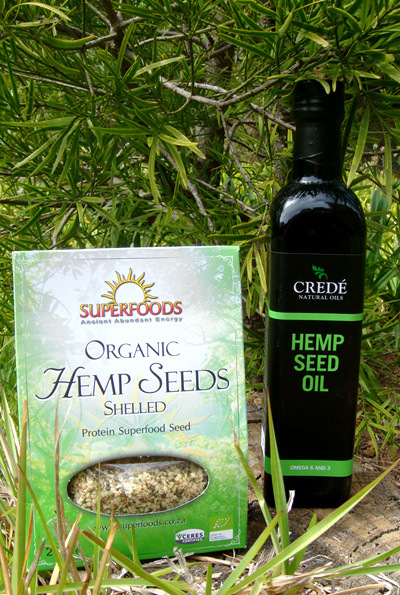 Hemp oil is a medically recognised treatment for conditions including diabetes II, high blood pressure, high cholesterol and arthritis. Furthermore, hemp oil has been shown to reduce the inflammation caused by eczema, psoriasis and acne, so it is super for healing and moisturising dry skin. 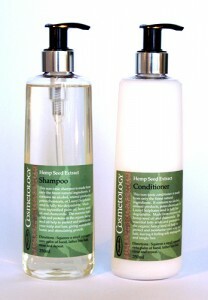 Our hemp shop shelves also carry a wonderful selection of all-natural hemp cosmetics made with moisturising hemp seed oil including soaps, lotions, deodorants and shampoo. They are a great way to always look and feel your best while keeping you and your planet clean. 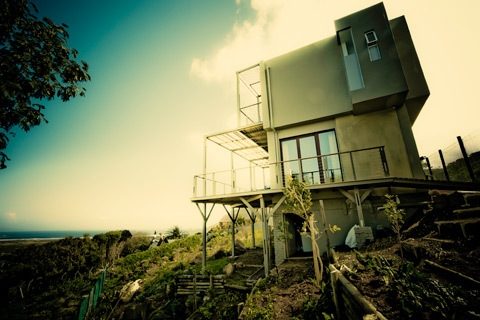 Hemporium is pioneering hemp construction in South Africa, starting with Africa’s first hemp home, “The House that Hemp Built” in Noordhoek, Cape Town, and most recently supplying hemp and assisting with the BoKaap hemp house and the Yiza Ekhaya Soup Kitchen project in Khayelitsha. Watch this Top Billing segment to learn more about hemp buildings. Hemp construction materials include Hempcrete, a mix of chipped up hemp stalk and lime, tree-free hemp chipboard, and hemp fibre insulation. 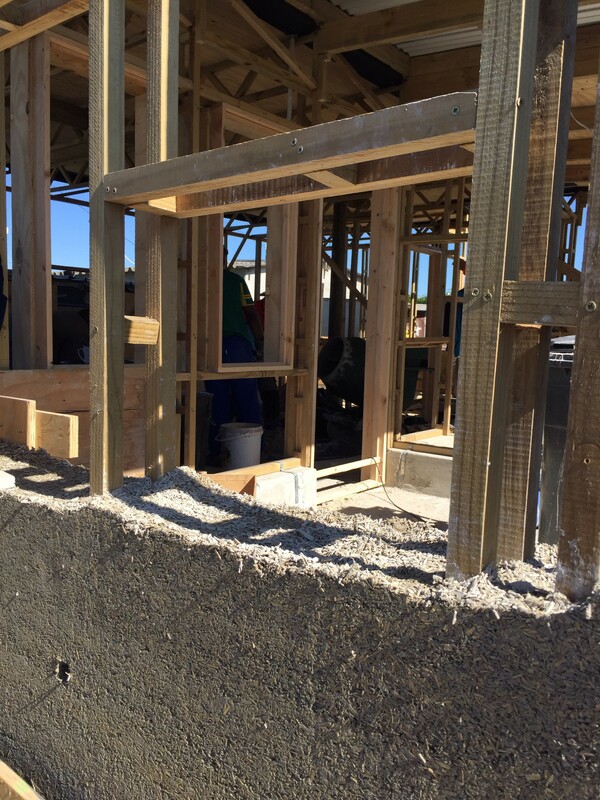 Hempcrete is known as the “better than zero” carbon building system, and we look forward to growing more houses in South Africa as soon as legislation is amended to allow us to grow this versatile crop in our country. For now we can import hemp from Europe for your project and still build competitively, so please contact us for more information. Please read the article at the bottom of this page to learn more about The House that Hemp Built. Every time you buy from a hemp shop you are supporting industrial hemp as a sustainable crop that will bring enormous ecological benefits to our planet by creating sustainable jobs, houses and food. 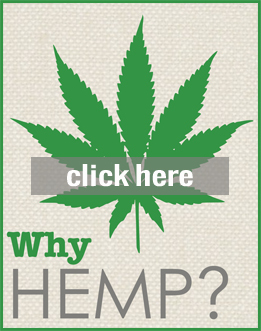 We hope you enjoy browsing our hemp shop and please call again soon!